For years, Bonafide Lock & Safe has been assisting and providing security solutions for business, schools, hospitals, apartment complexes, condominiums and other commercial buildings. 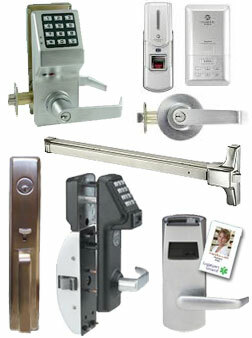 We have competitive pricing and offer the best service for the best price to handle your locksmith needs. You can rely on our locksmith service 24 hours a day, 7 days a week. Clients that benefit from our commercial services include, but are not limited to: Hospitals, schools, storage facilities, manufacturing plants, warehouses, industrial buildings, medical clinics, office buildings, and government offices.